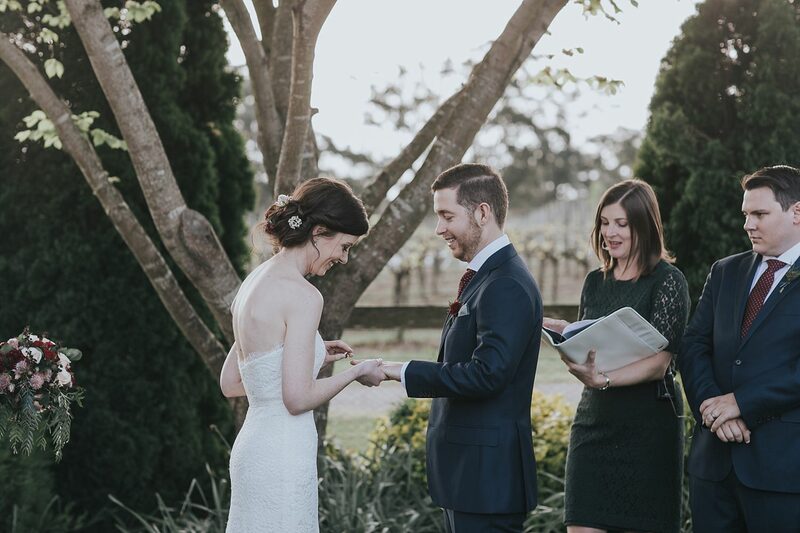 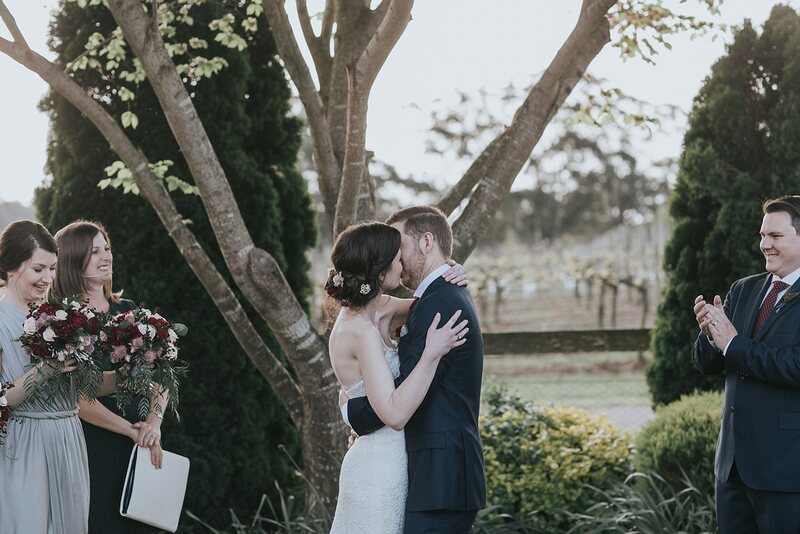 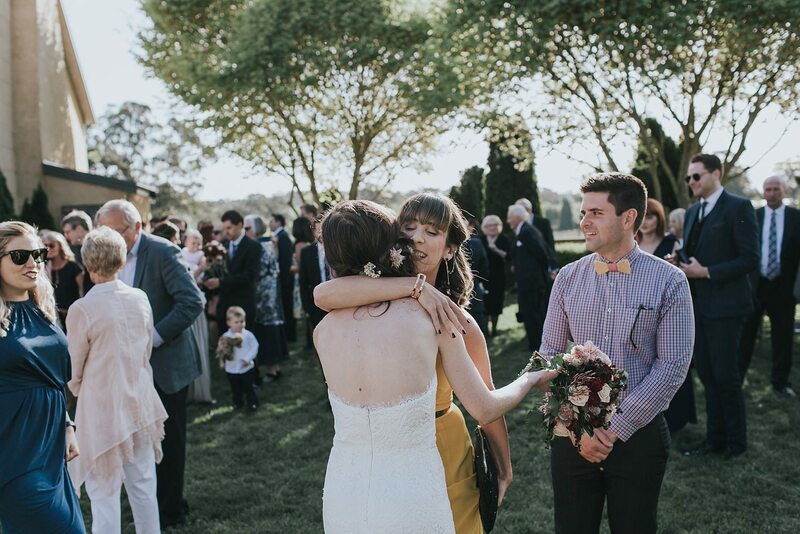 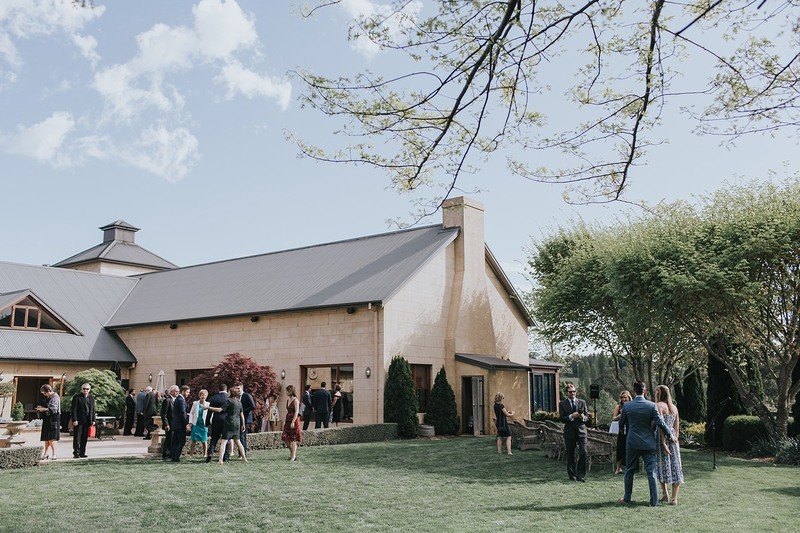 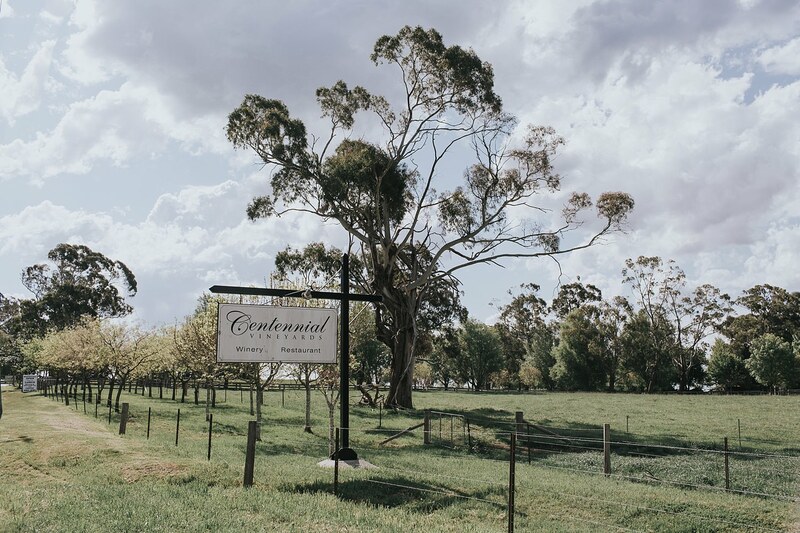 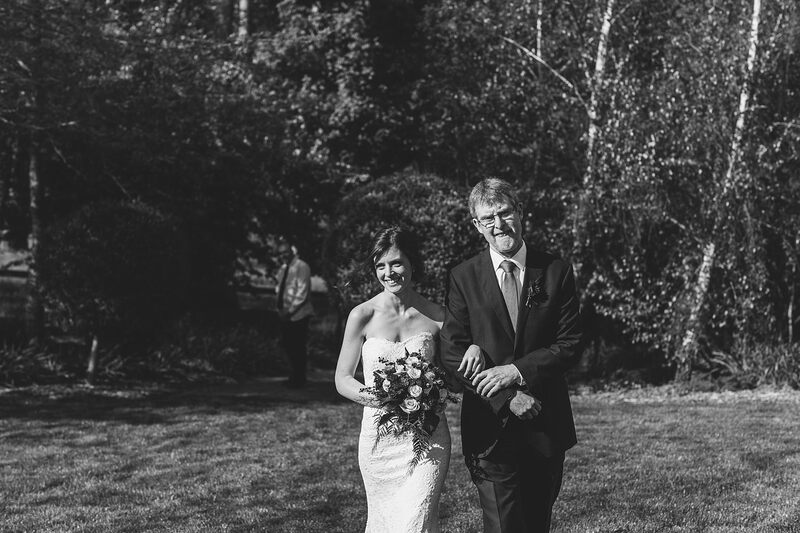 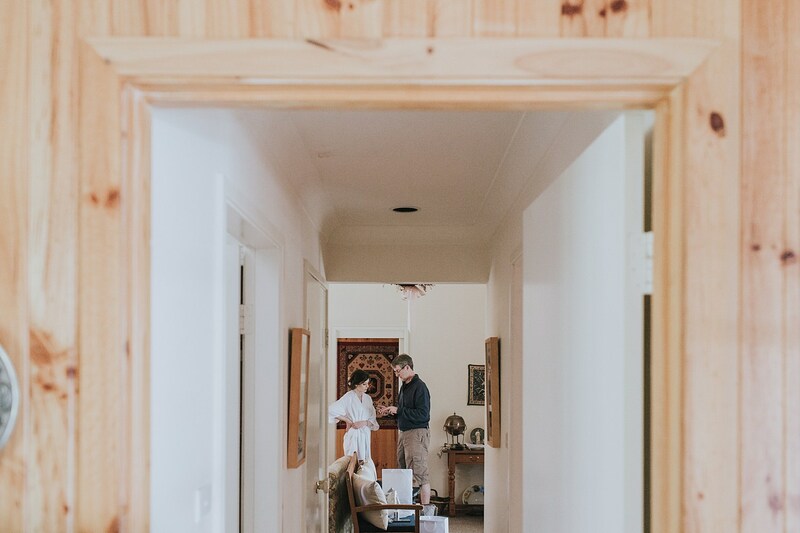 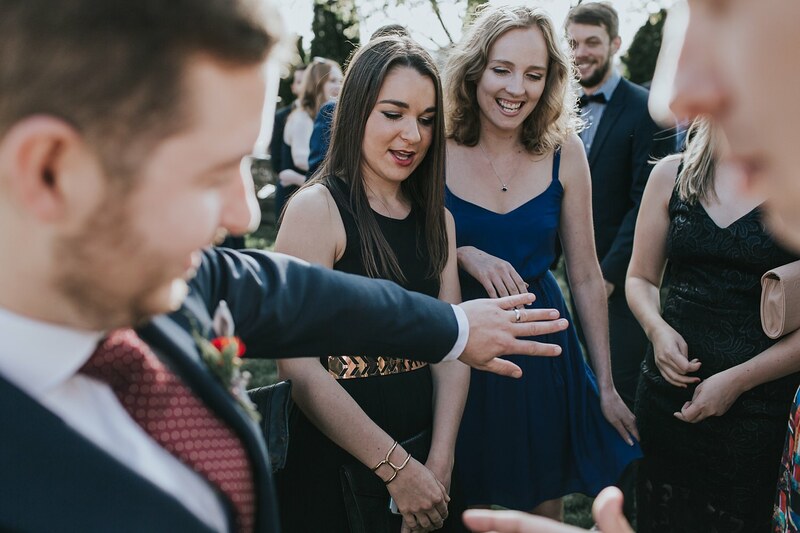 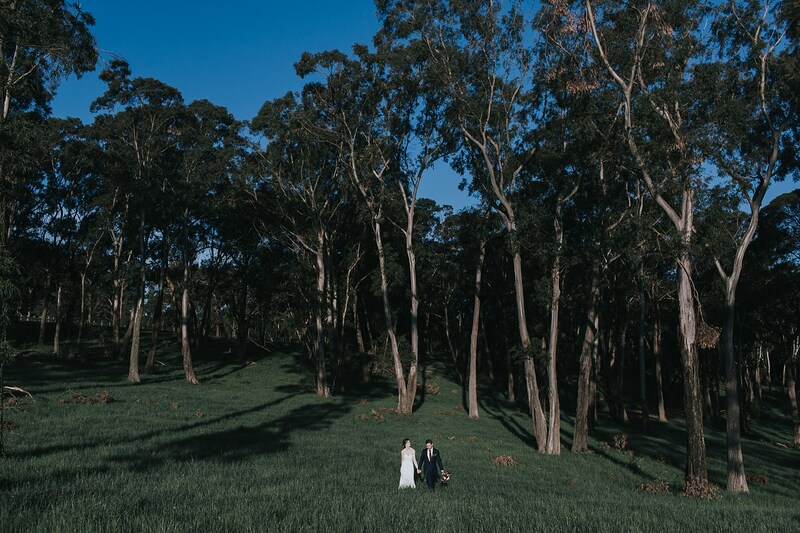 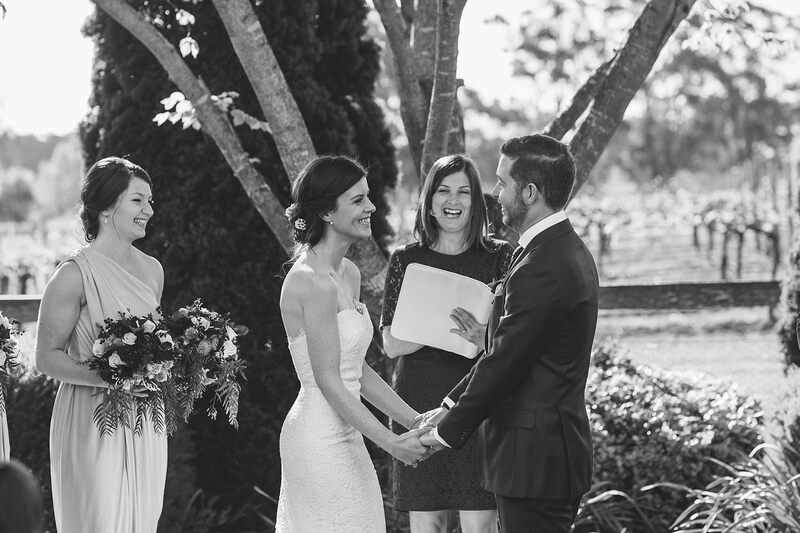 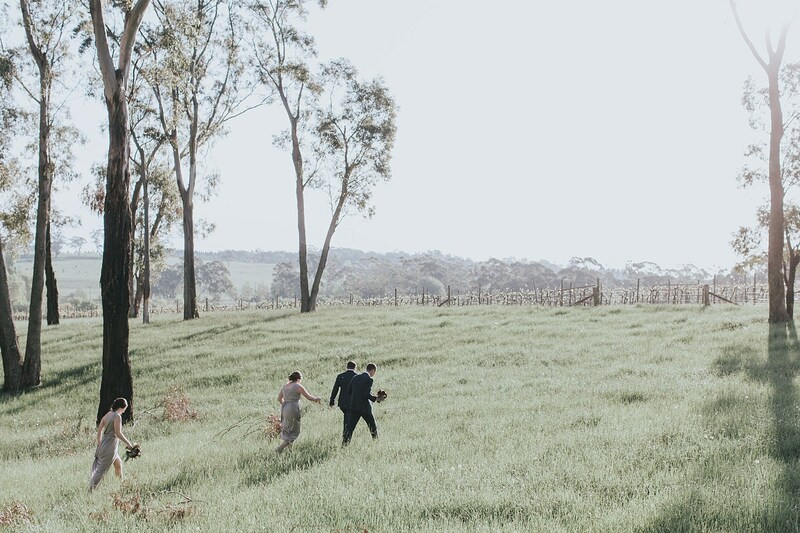 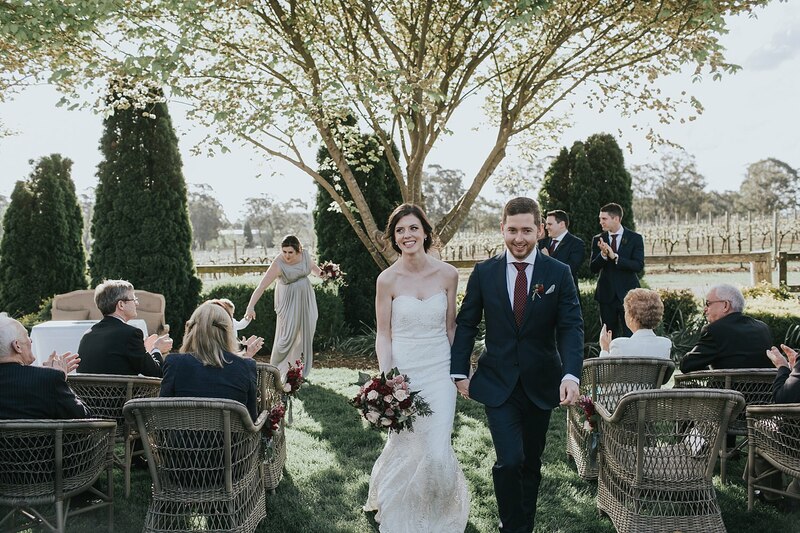 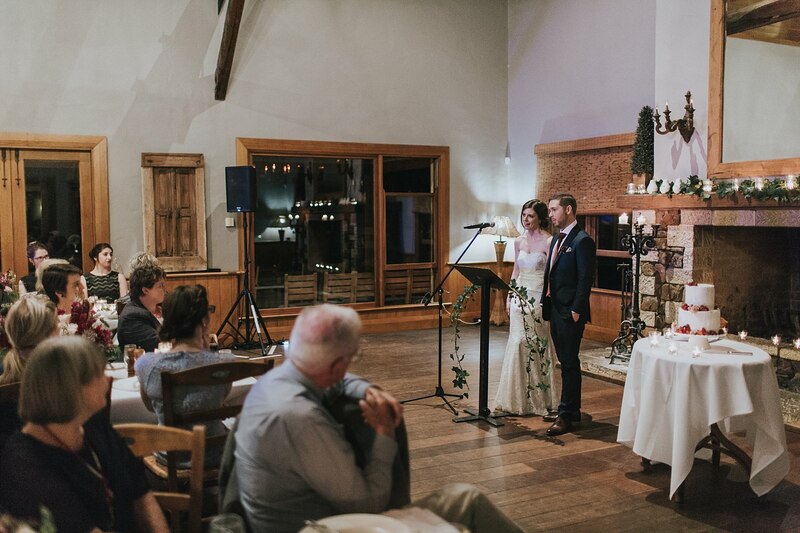 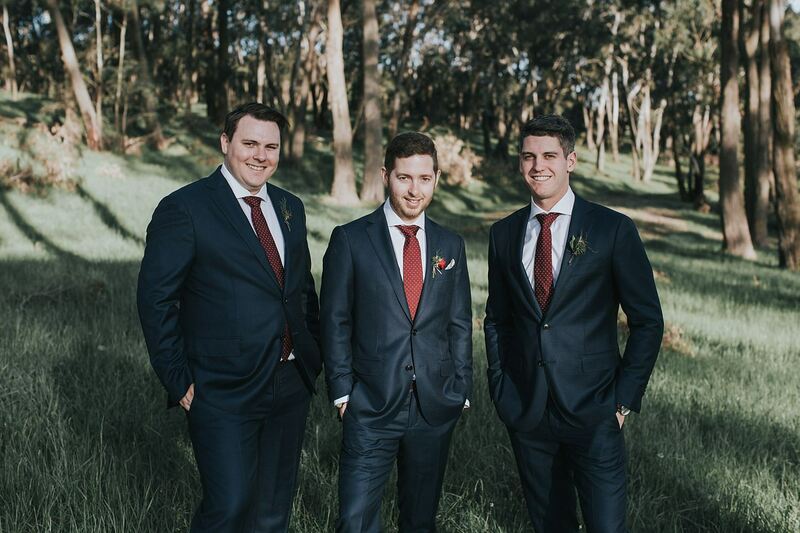 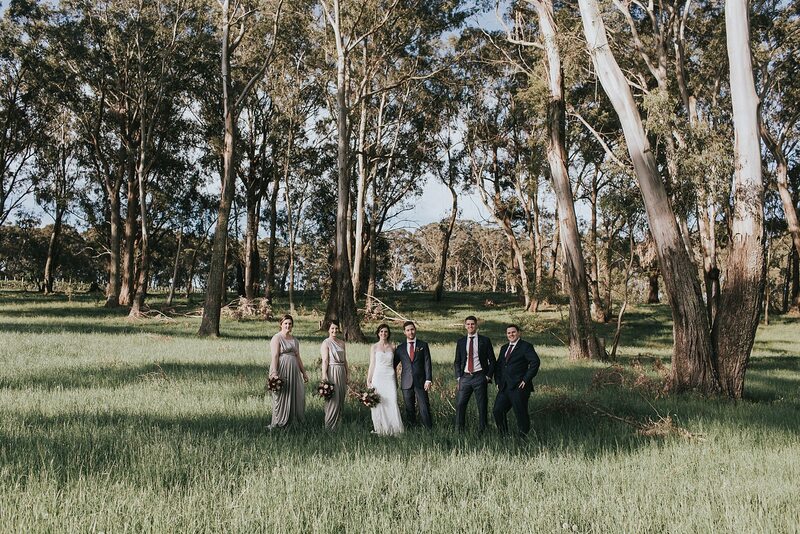 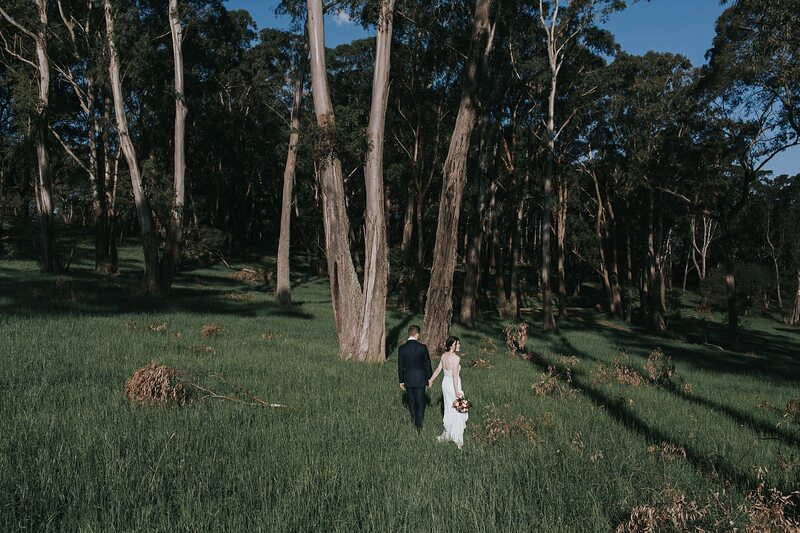 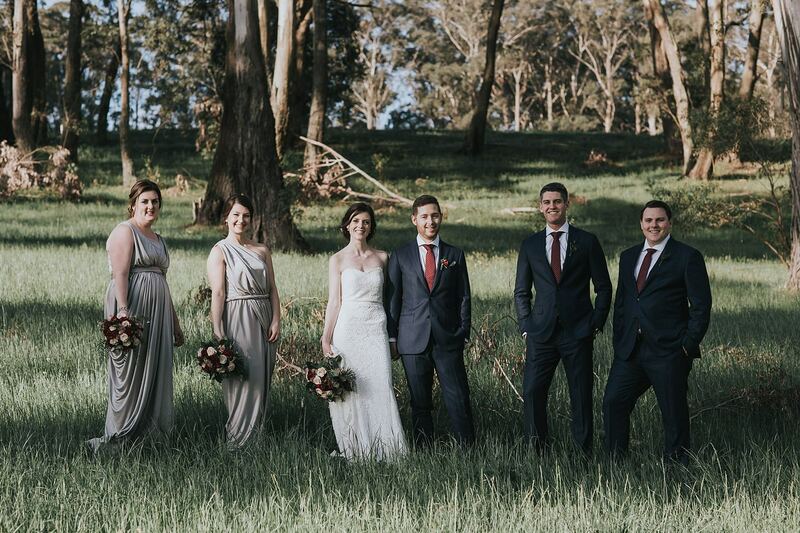 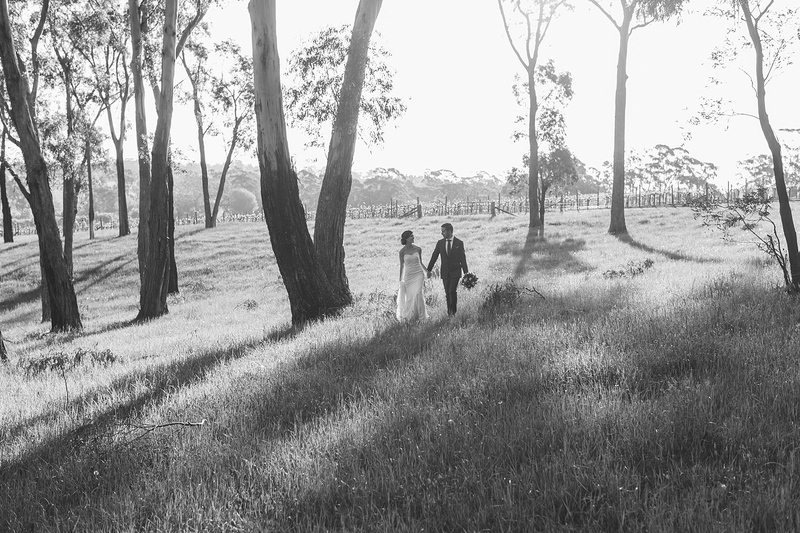 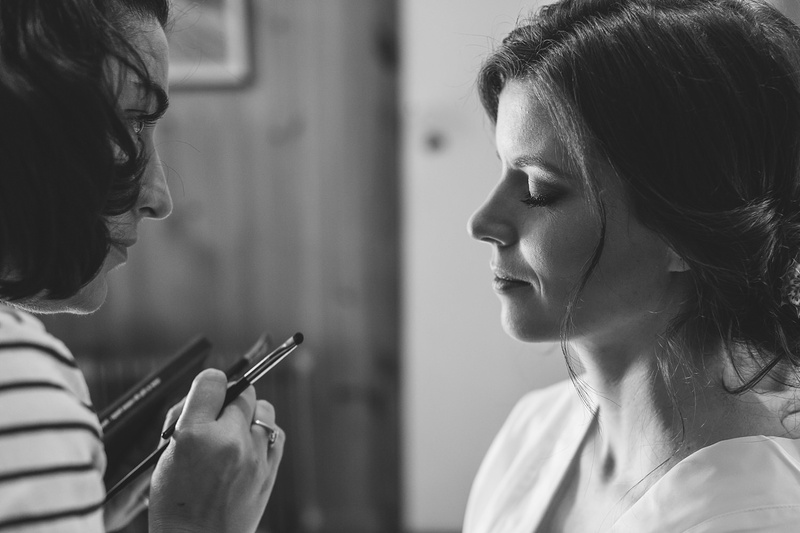 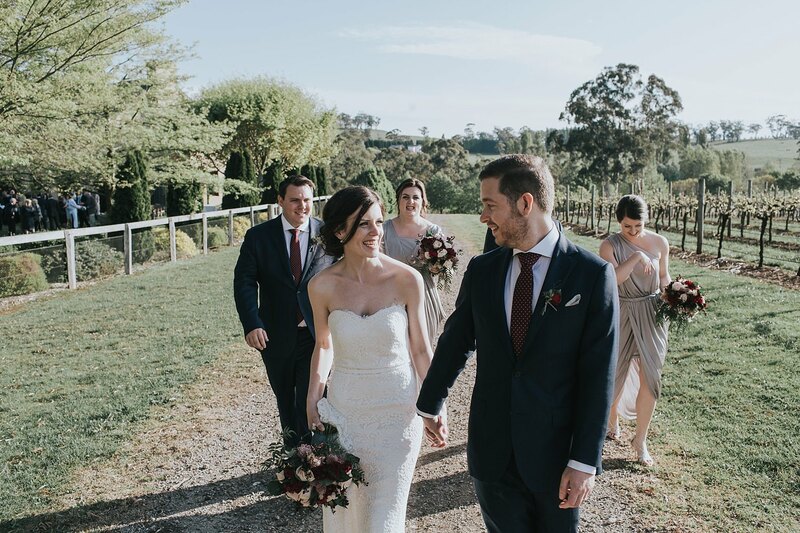 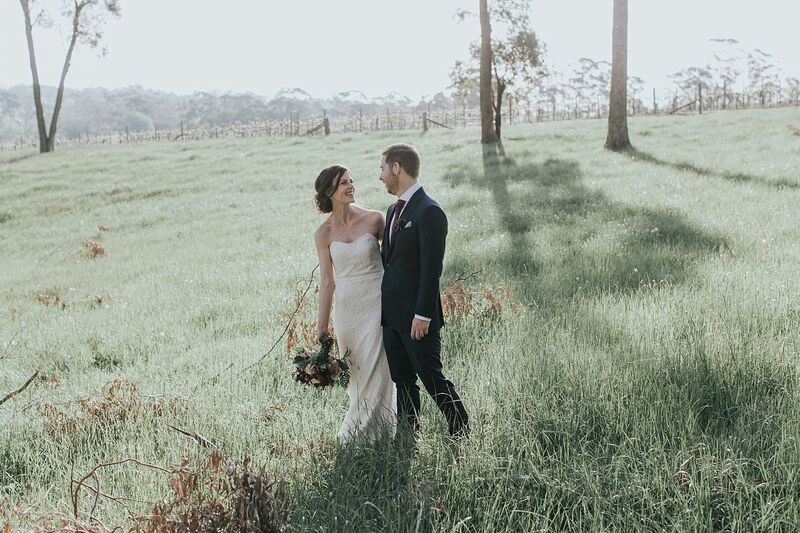 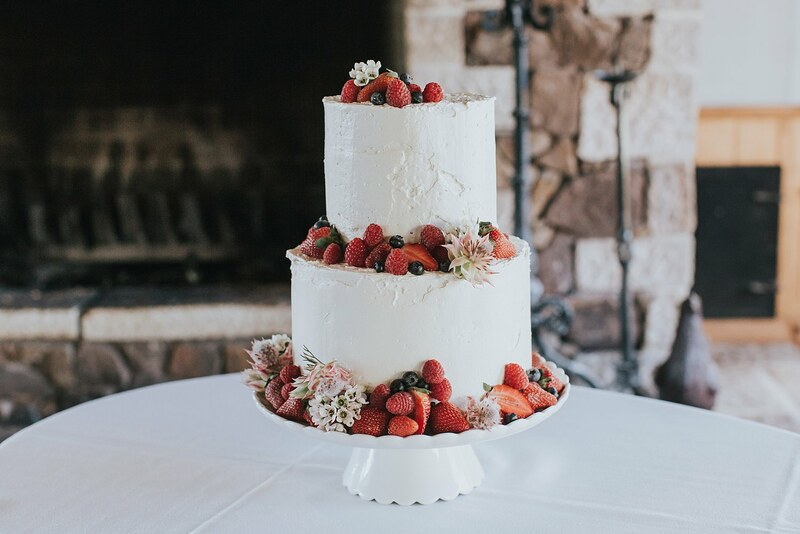 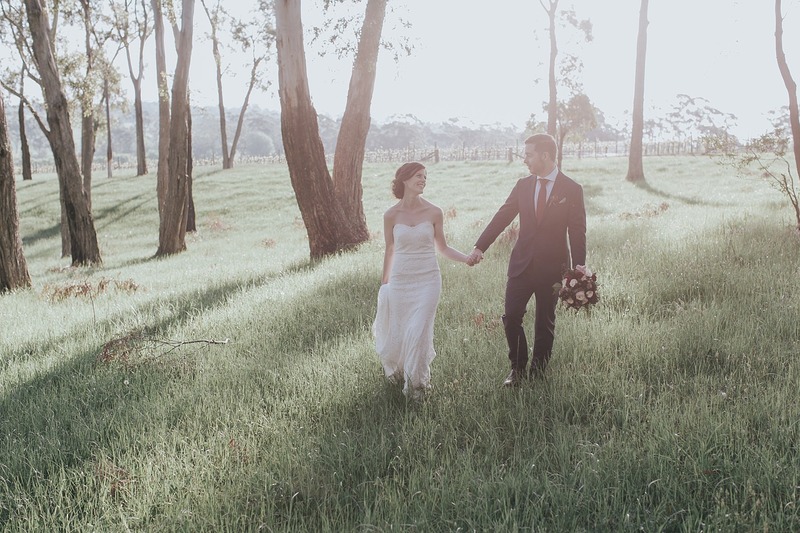 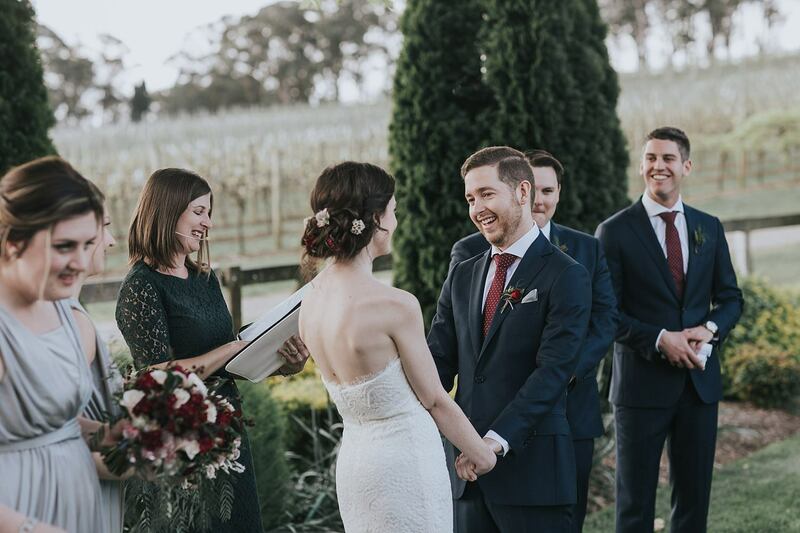 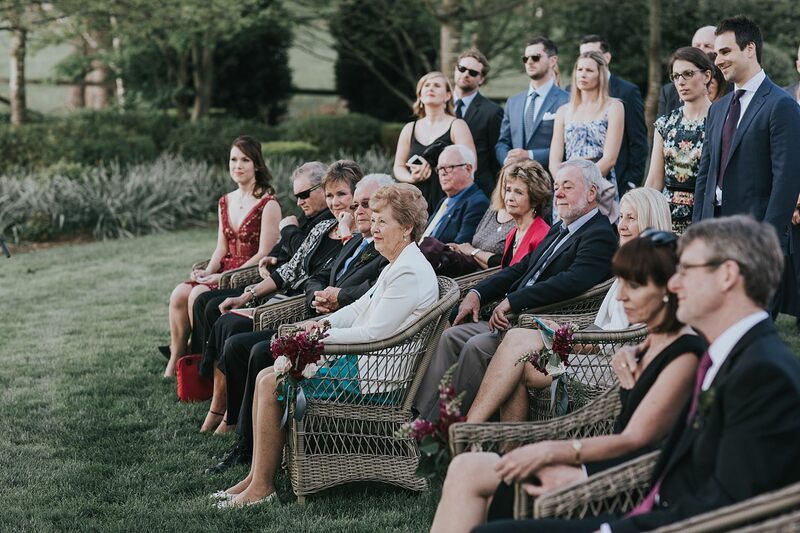 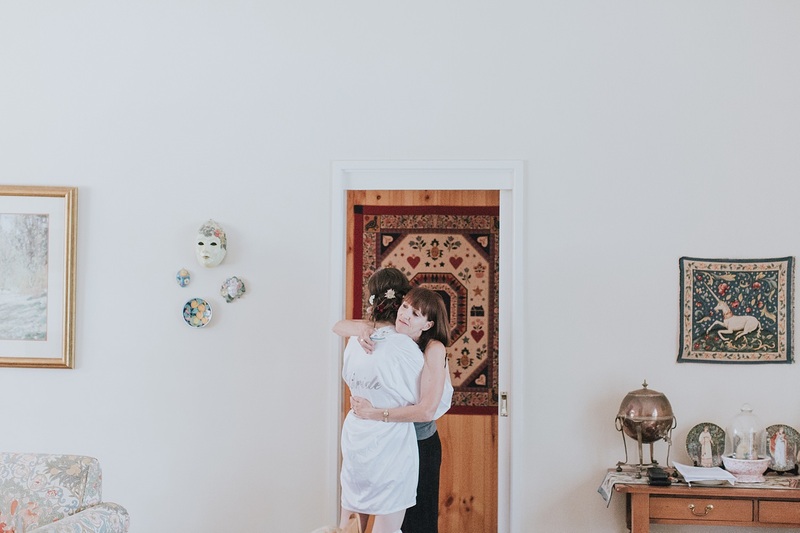 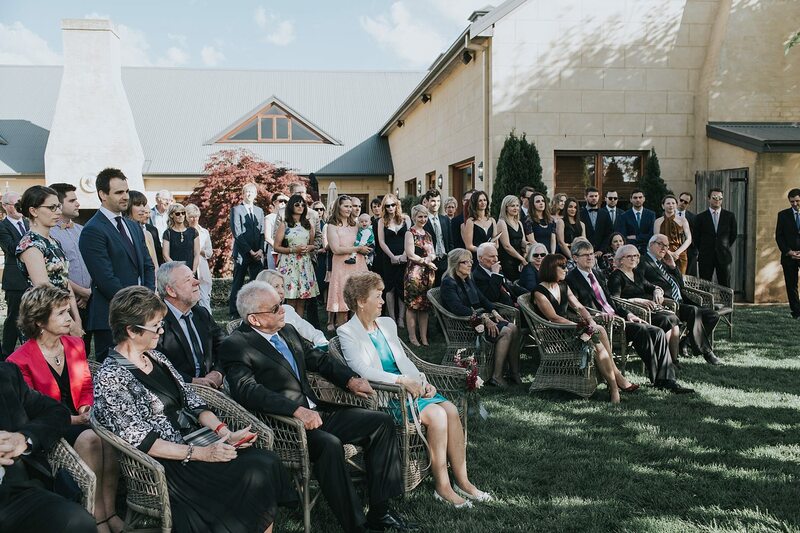 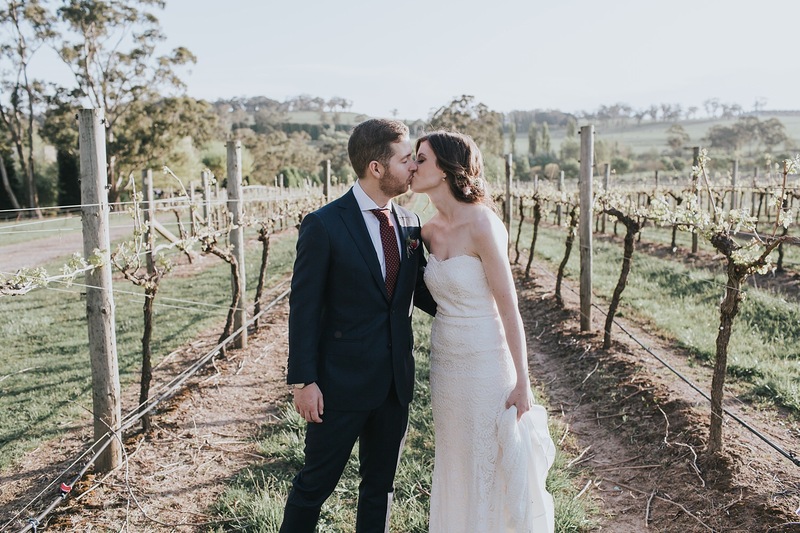 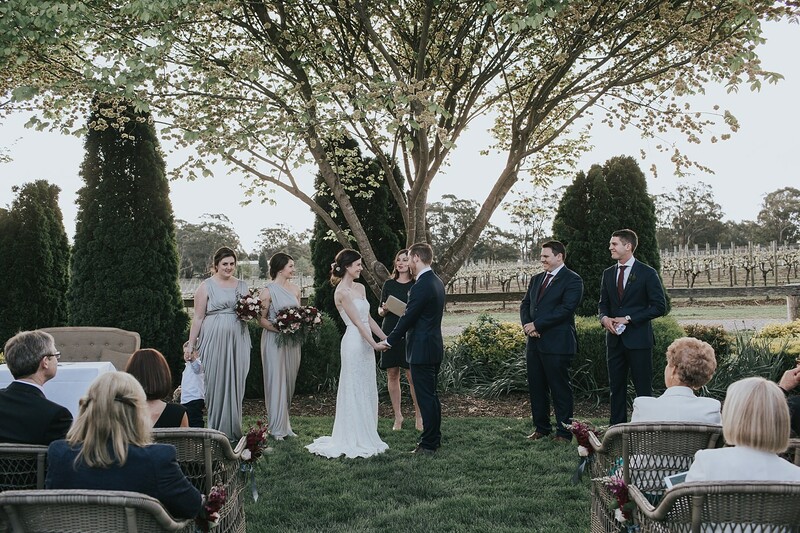 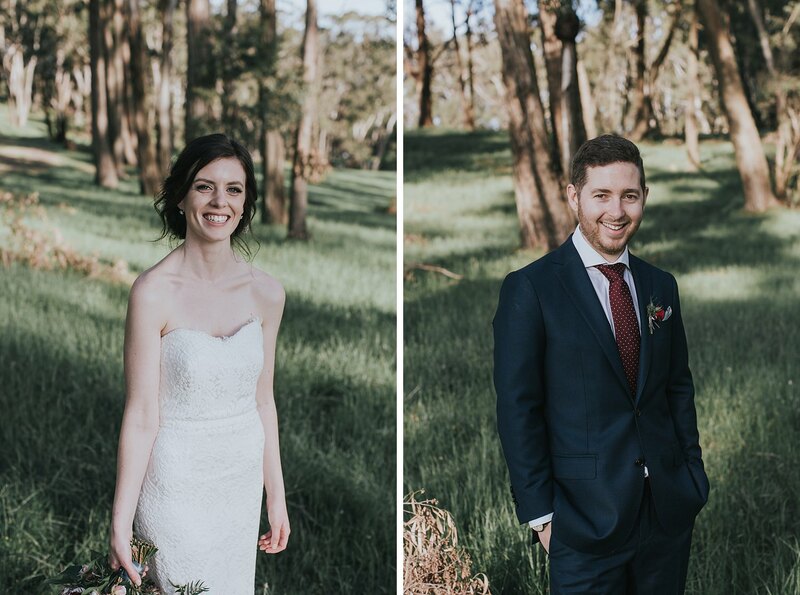 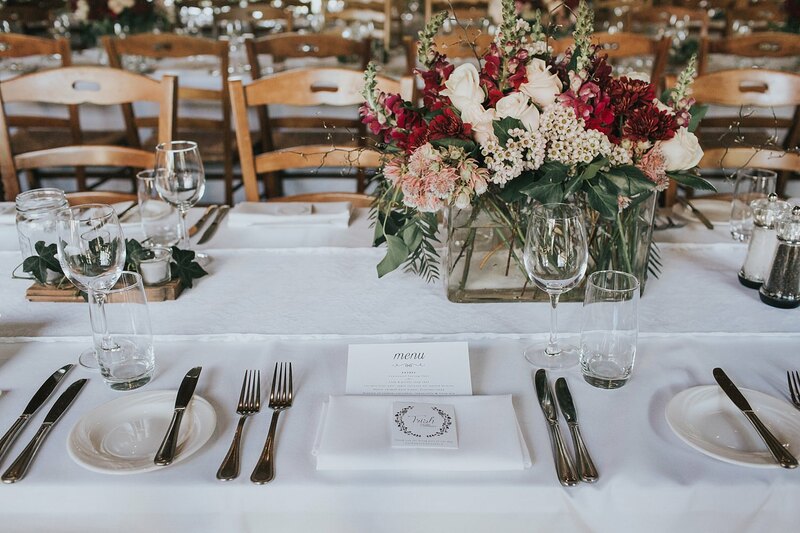 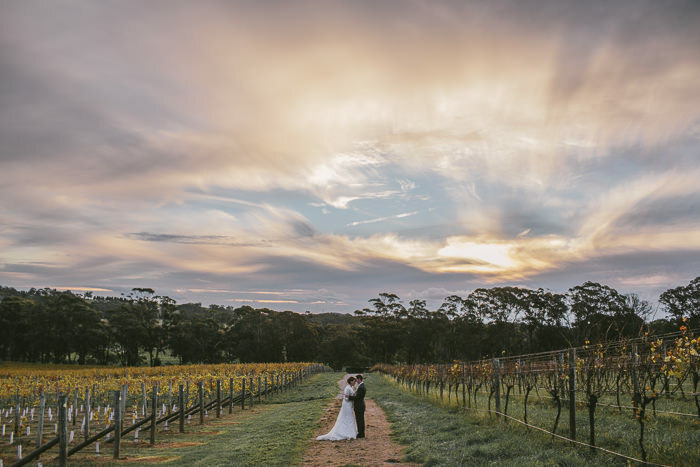 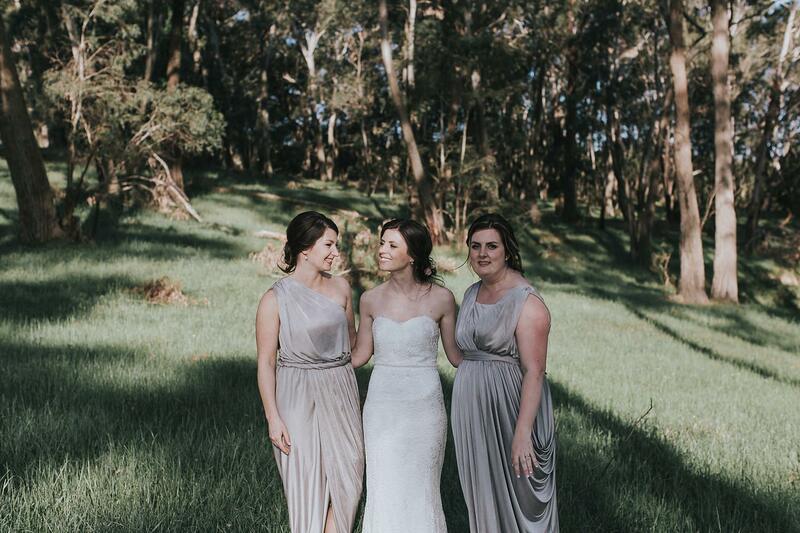 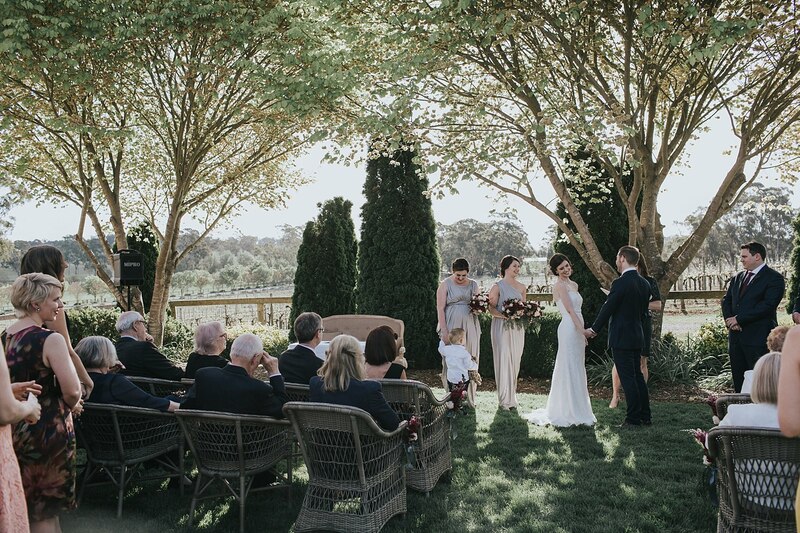 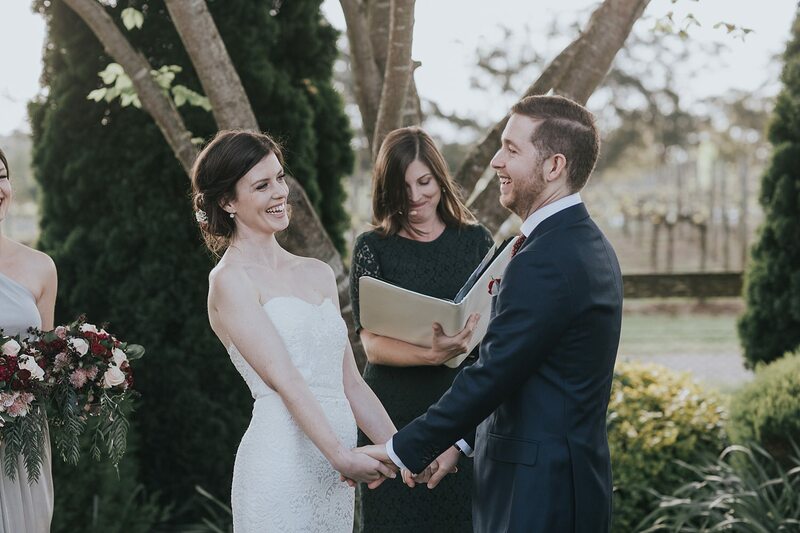 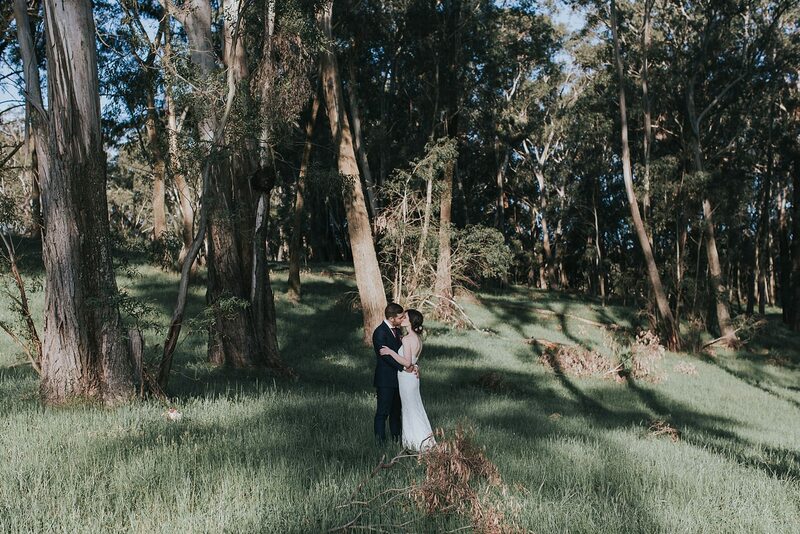 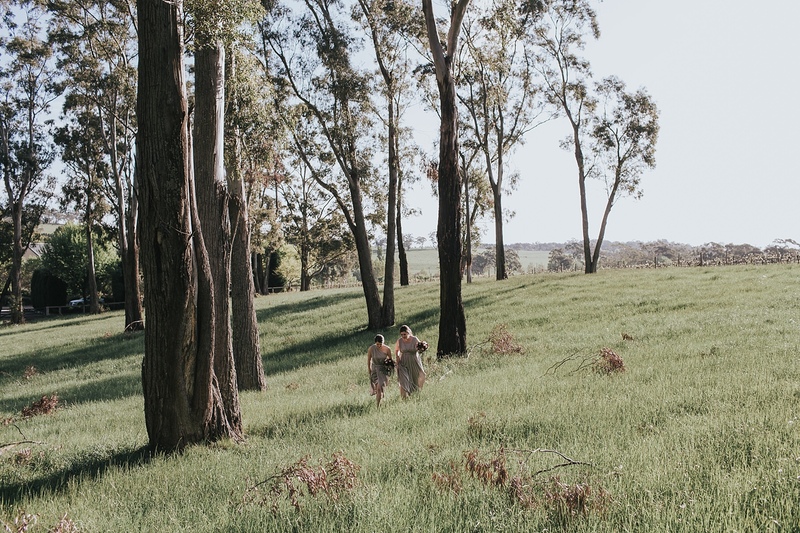 I love a good Southern Highlands wedding, and Aimee & John’s celebration at Centennial Vineyards in Bowral was no exception. 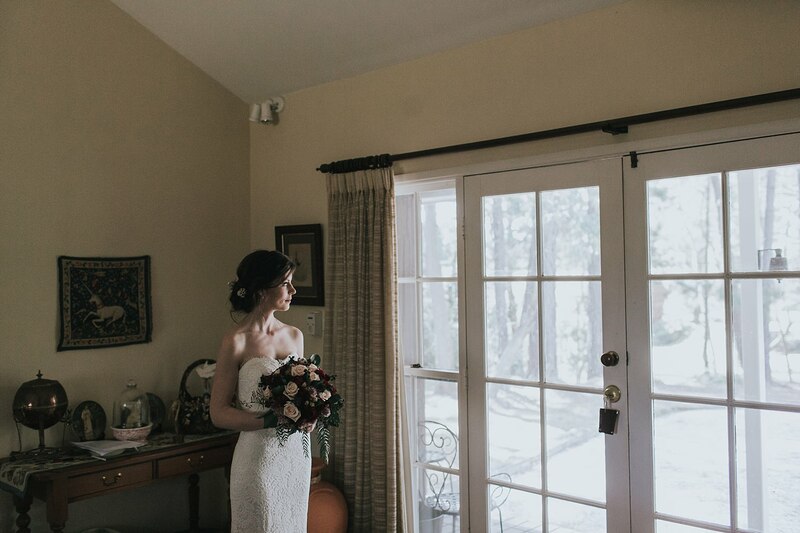 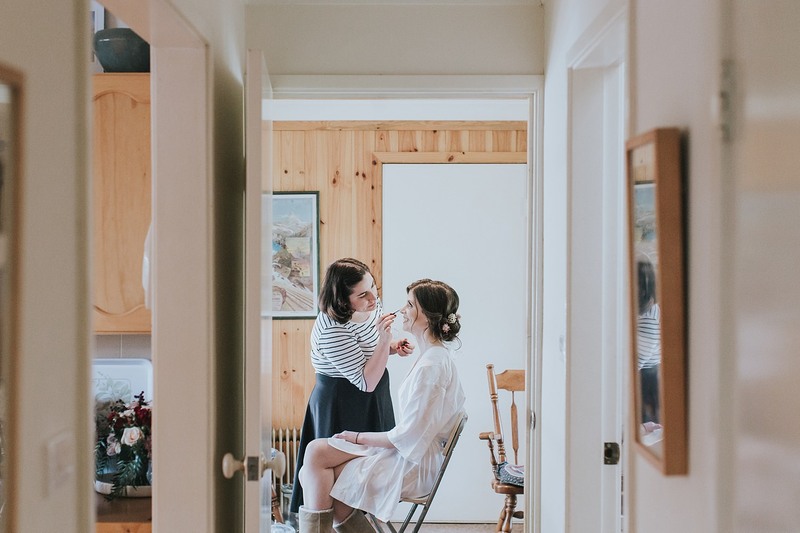 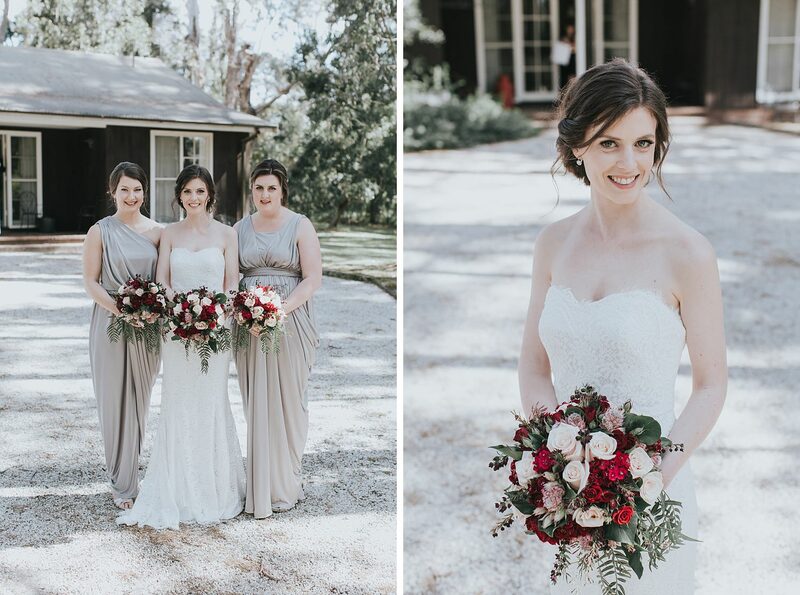 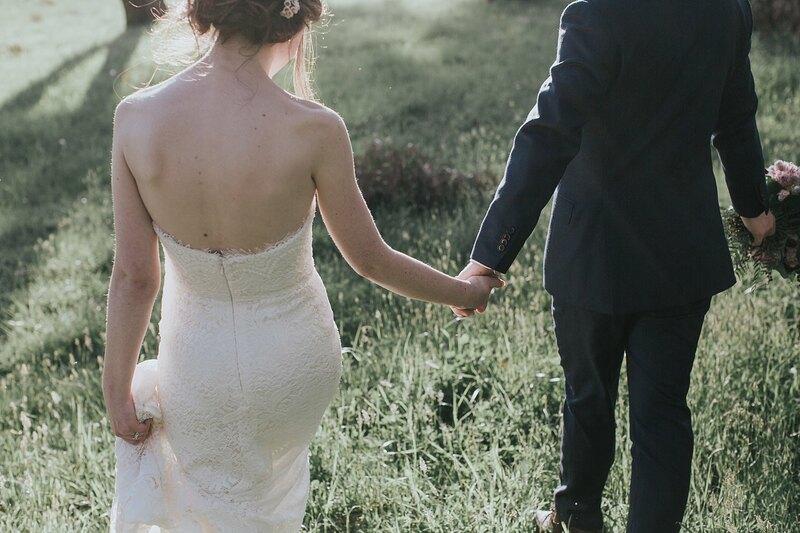 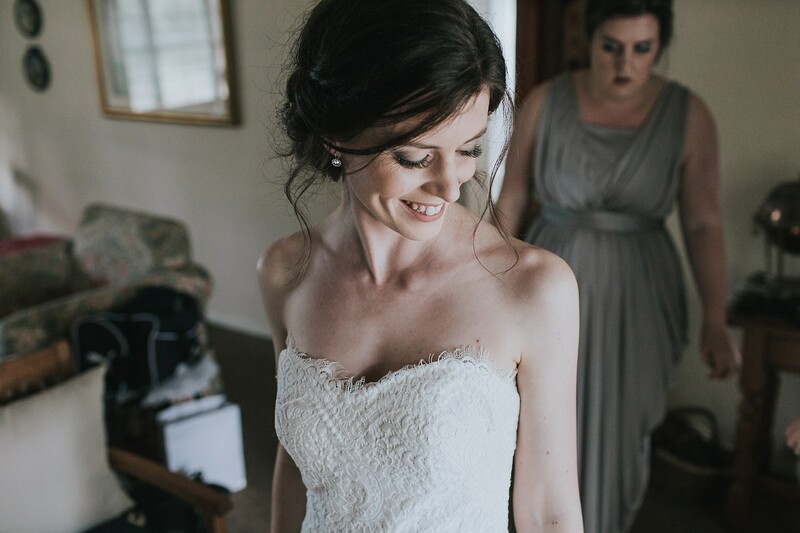 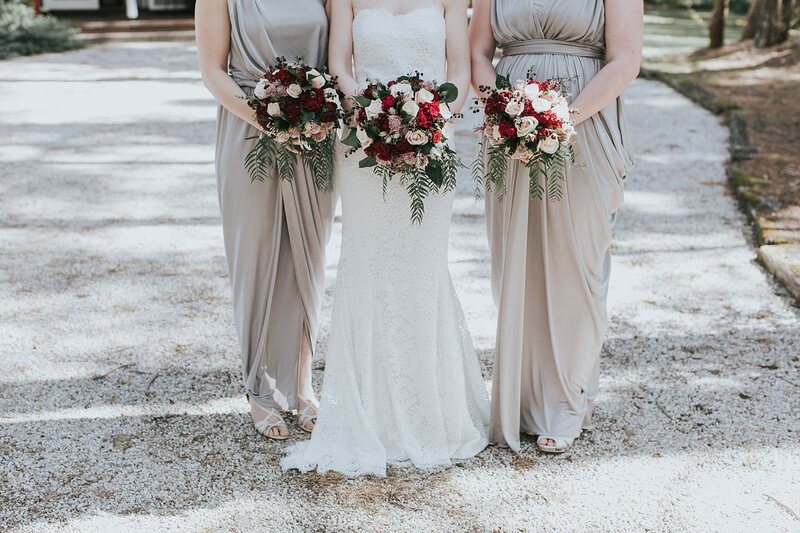 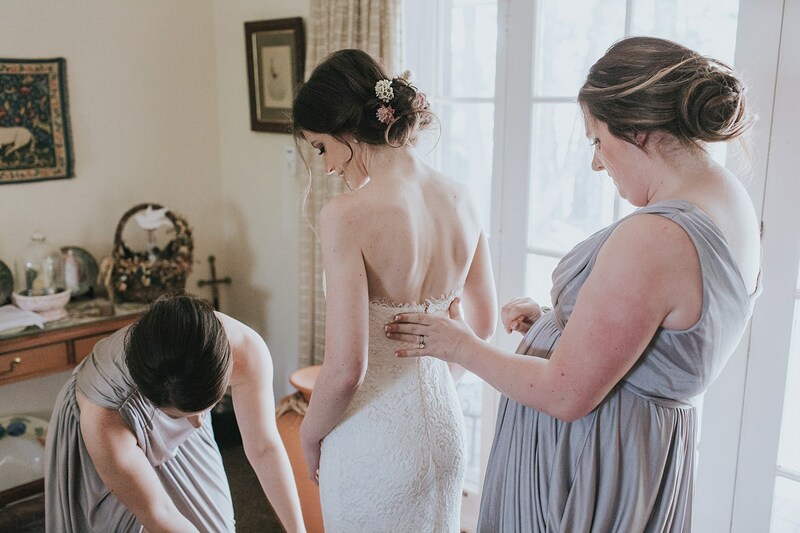 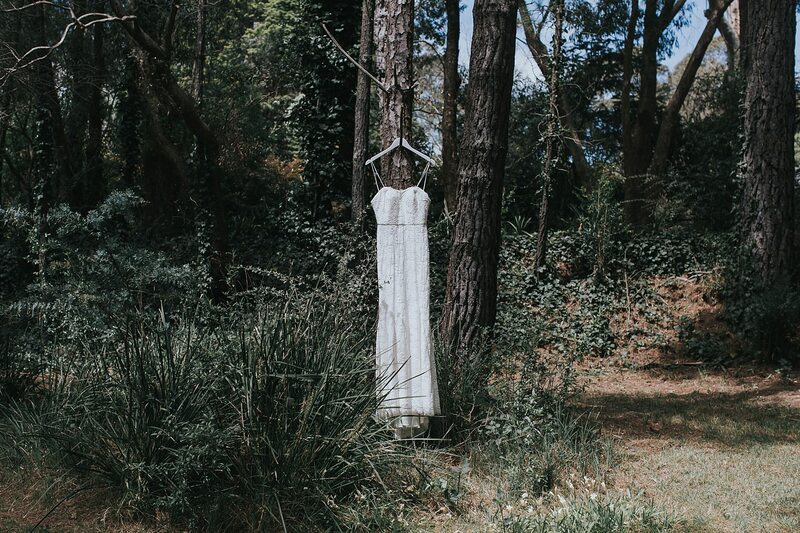 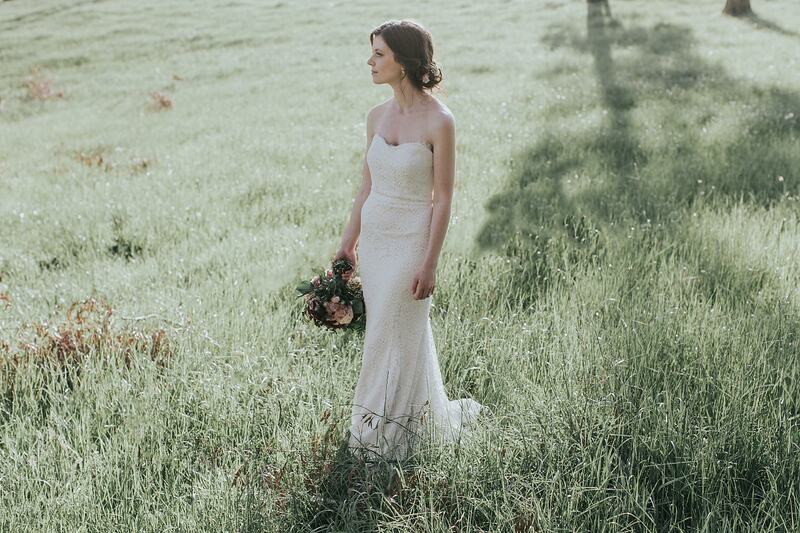 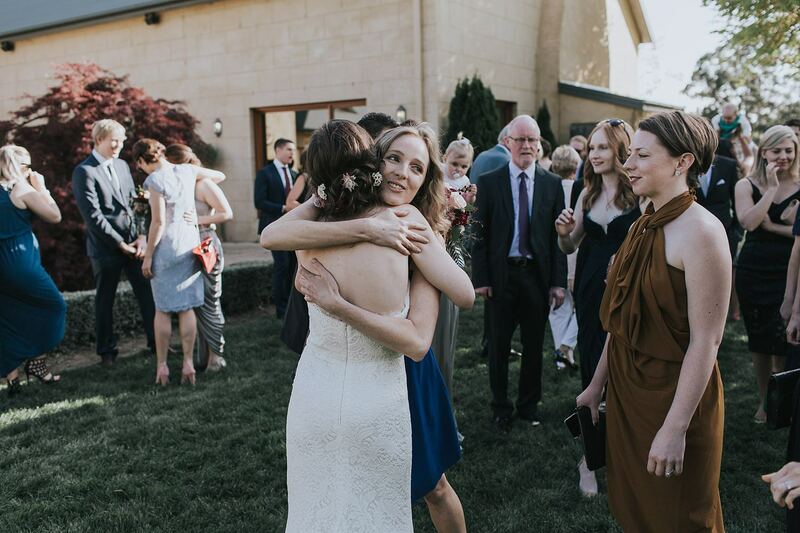 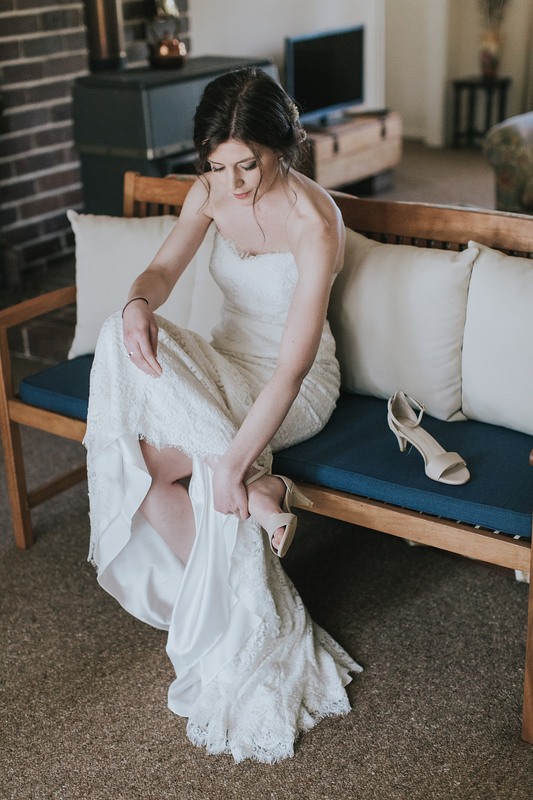 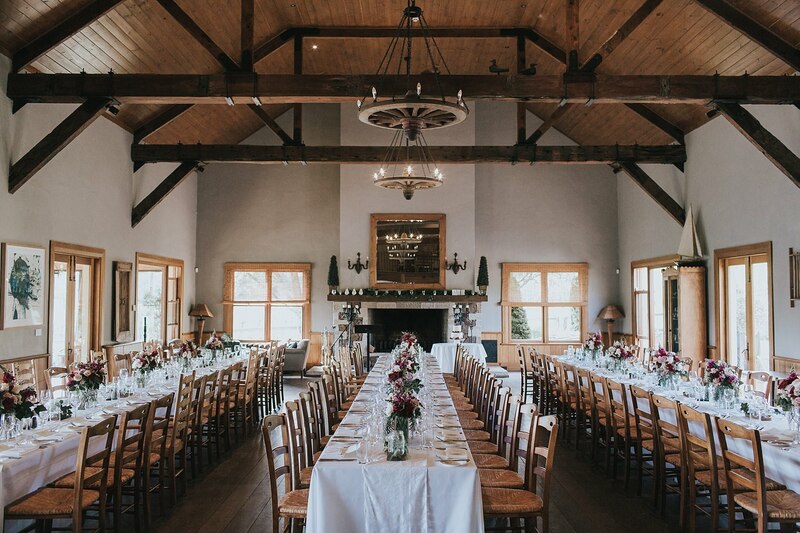 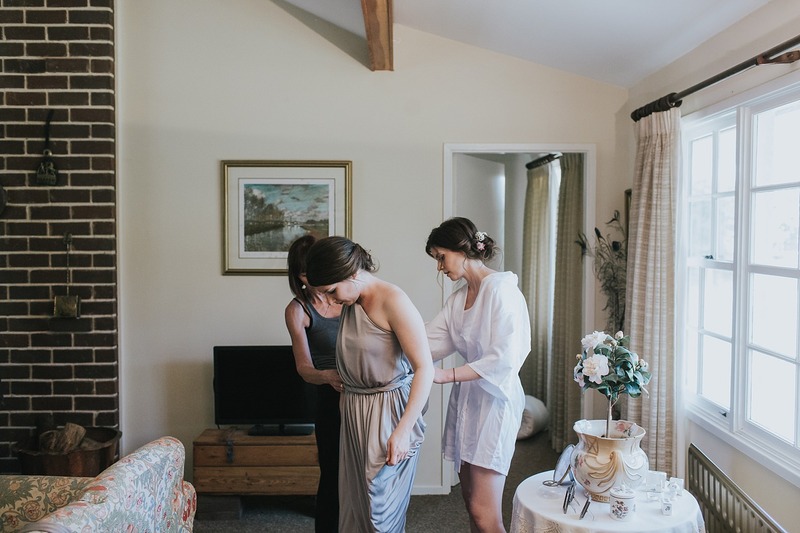 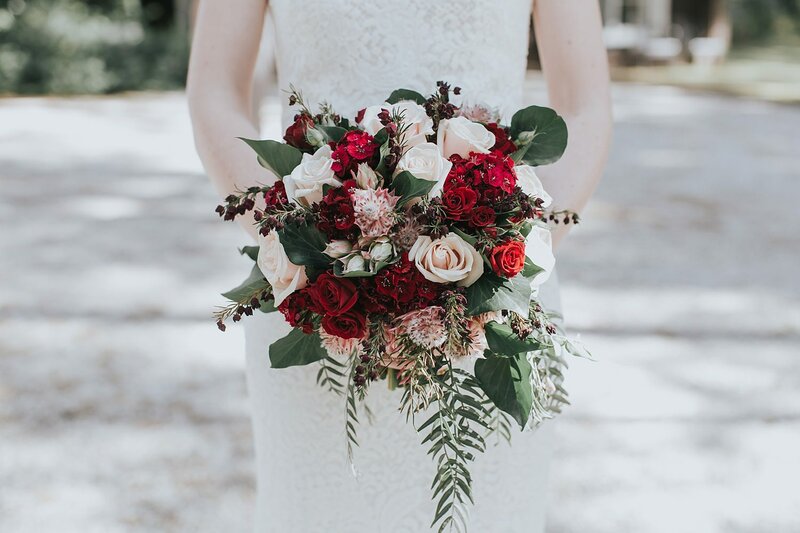 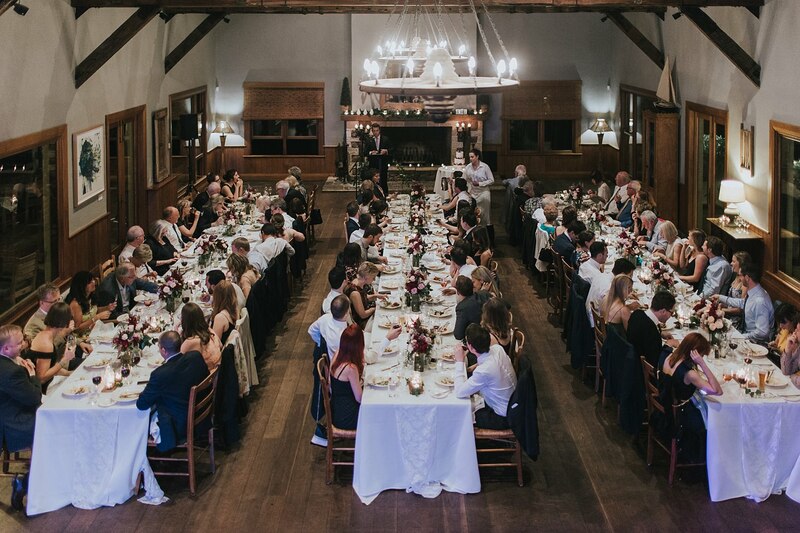 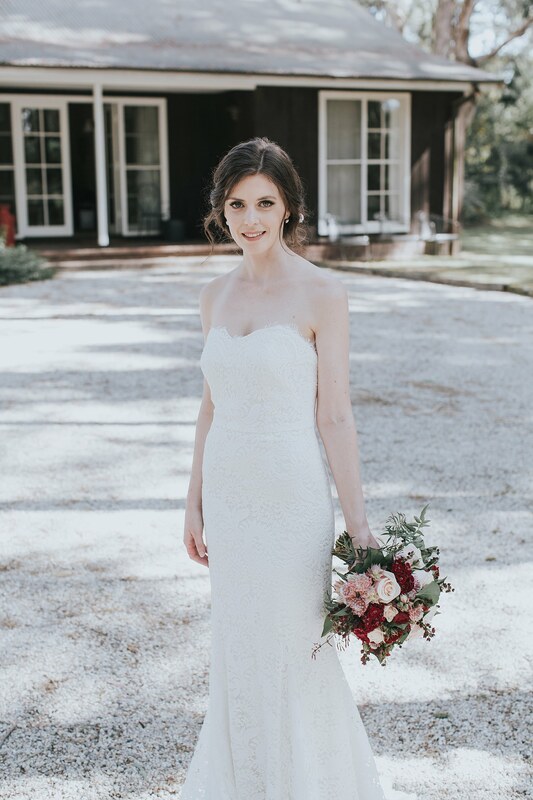 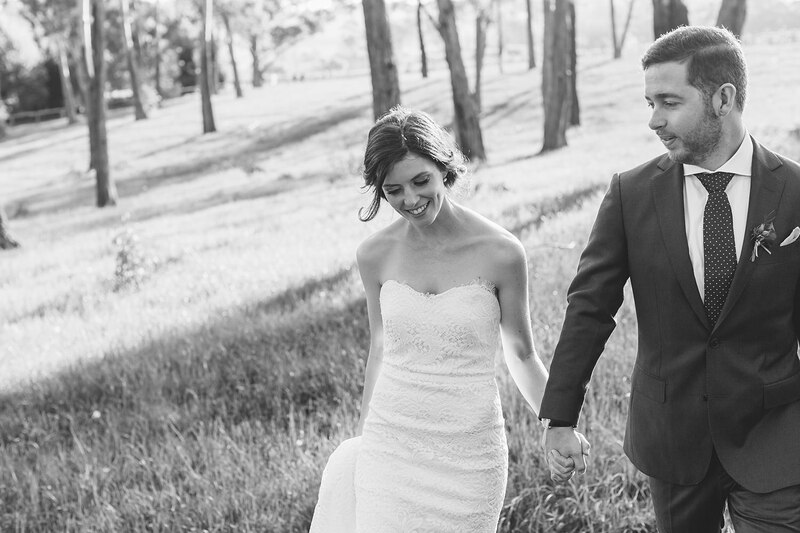 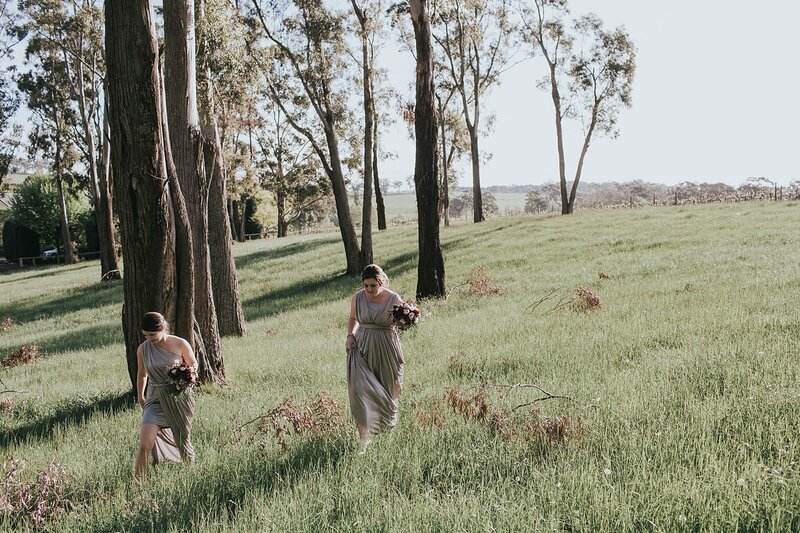 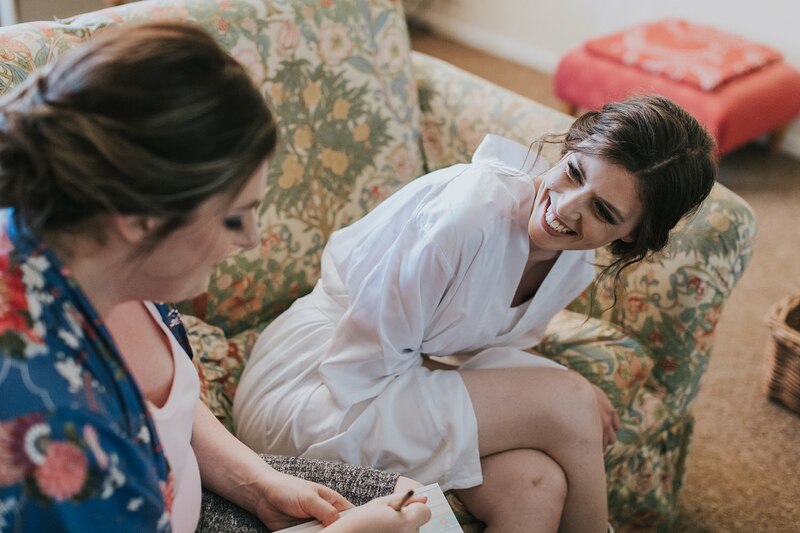 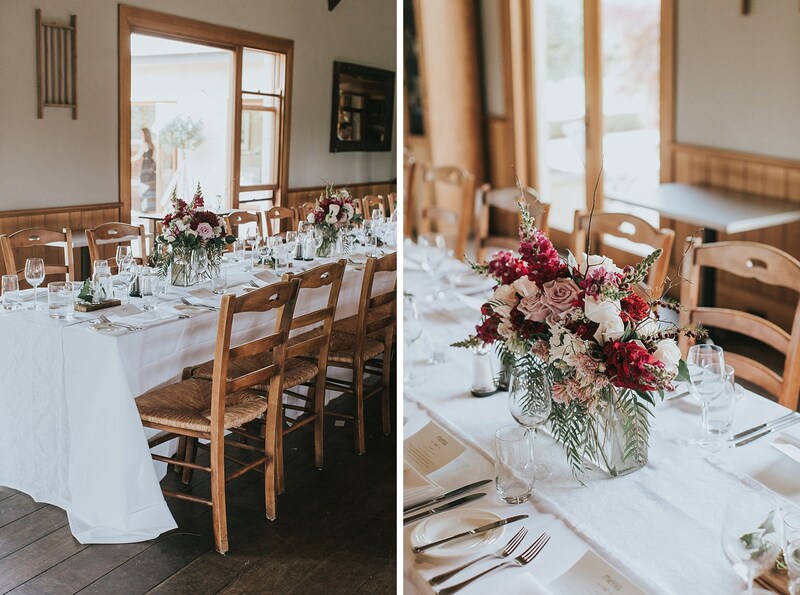 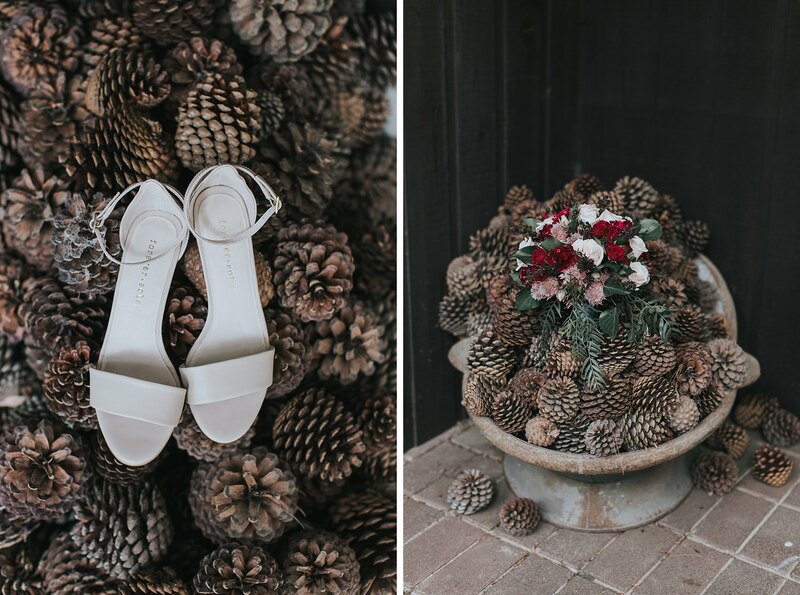 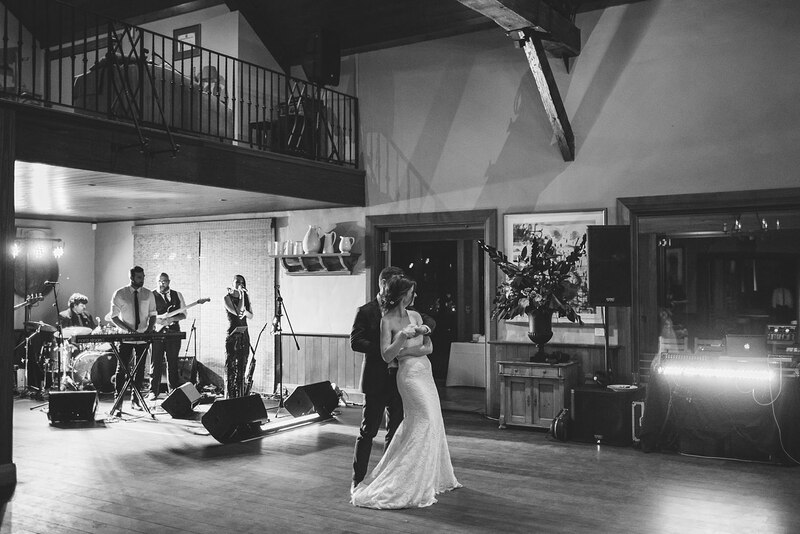 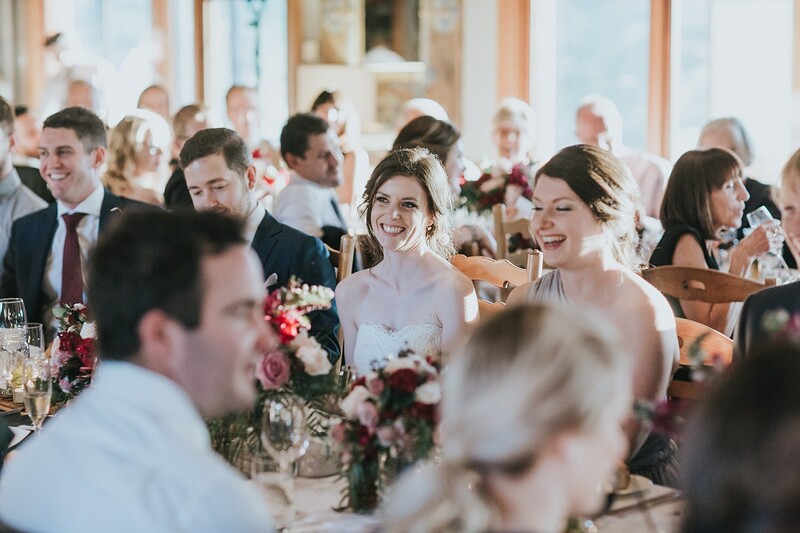 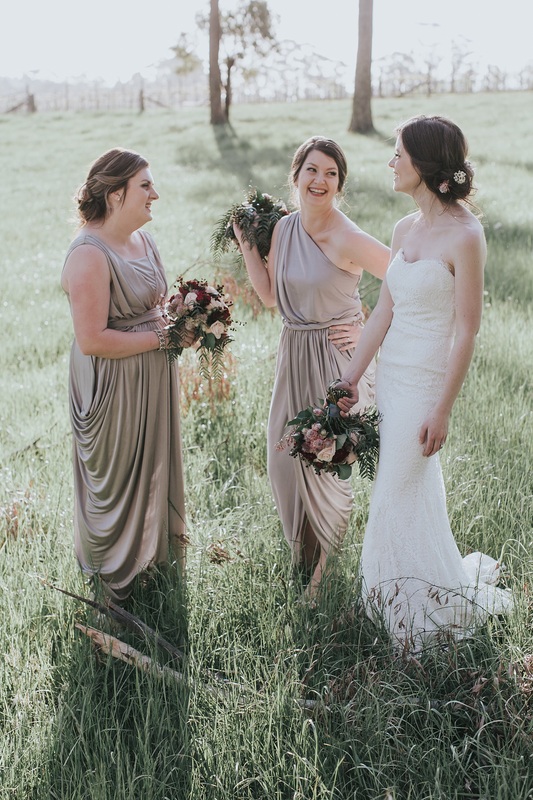 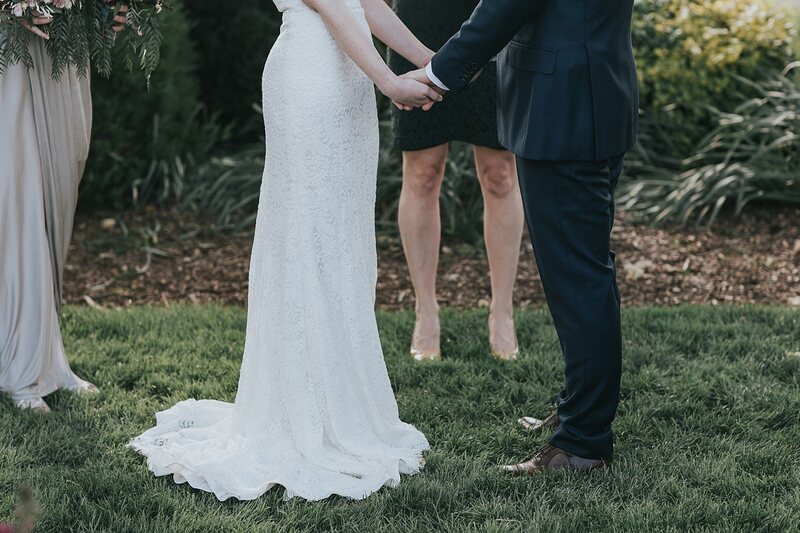 Aimee looked absolutely mesmerising in her gown from The Bridal Atelier… it suited Centennial Vineyards’ rustic charm perfectly. 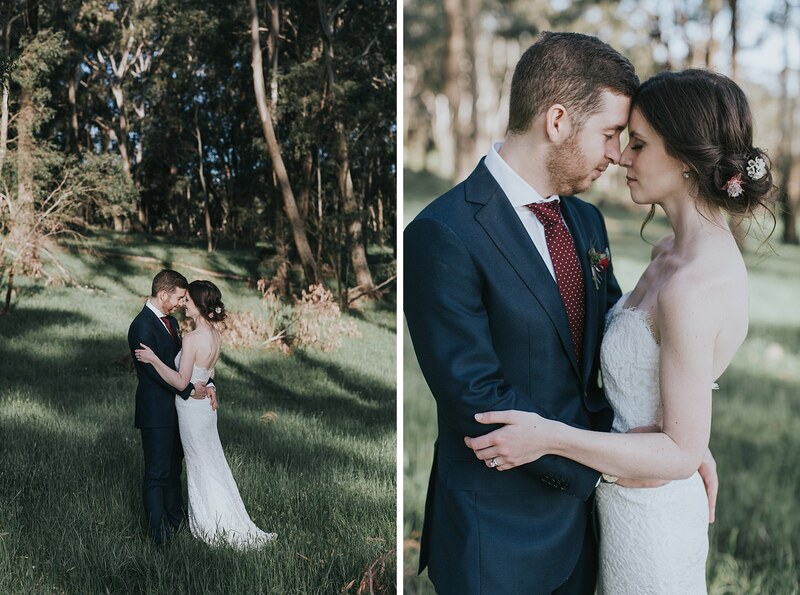 What I absolutely loved was their complete trust in my vision during their portraits – I was hesitant in suggesting the spots I had in mind, but they were totally keen to trek through rough terrain, in really difficult conditions, to make my vision a reality. 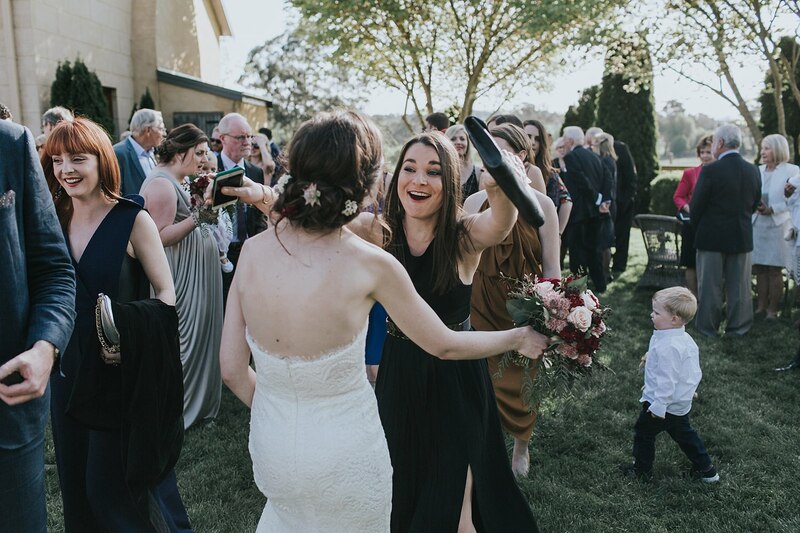 Booyah! 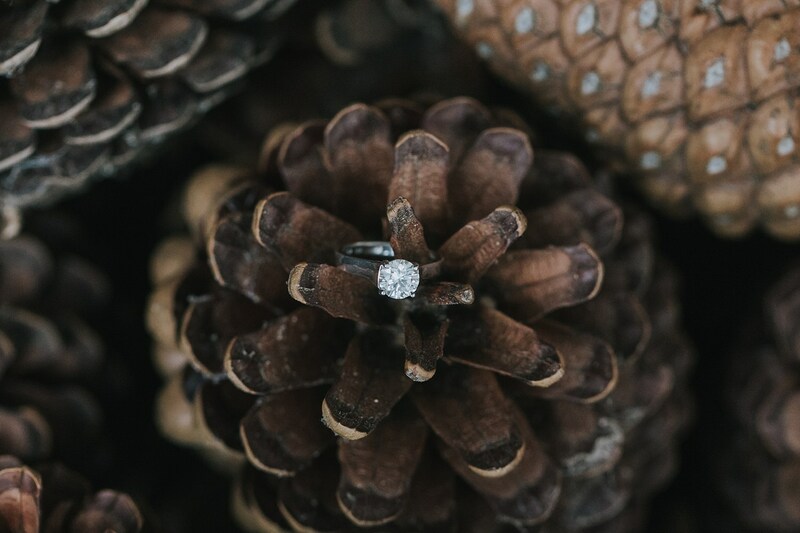 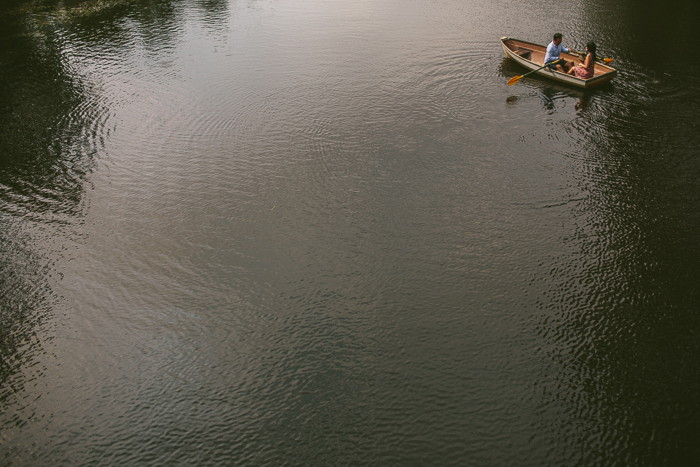 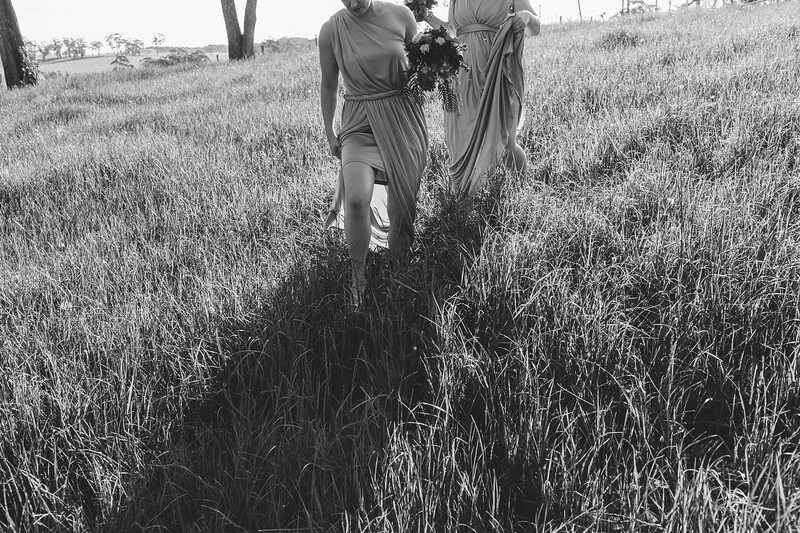 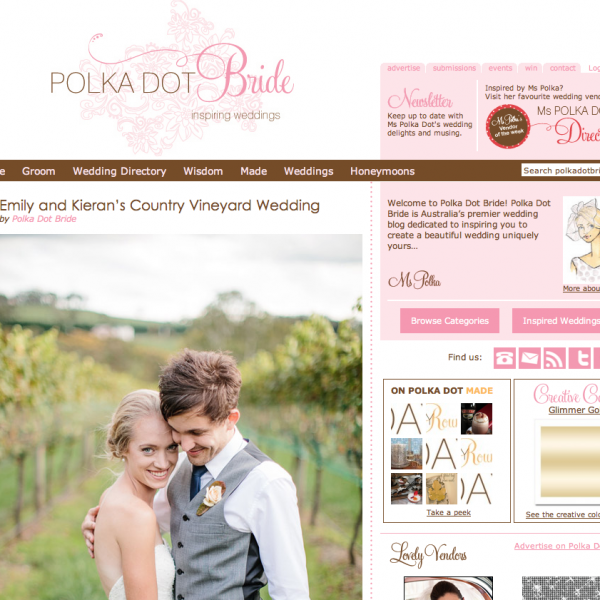 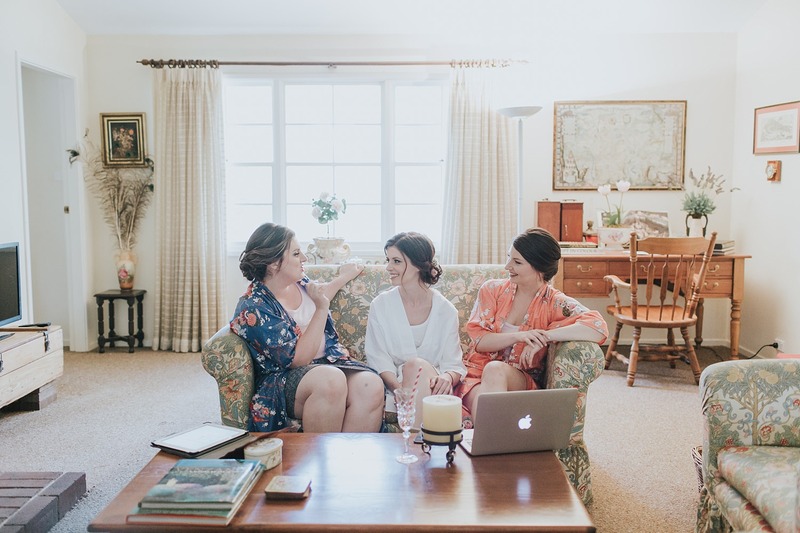 I’ve been lucky to be a Centennial Vineyards wedding photographer quite a few times now… every time is totally rad, and I can’t wait to get back there again for more.